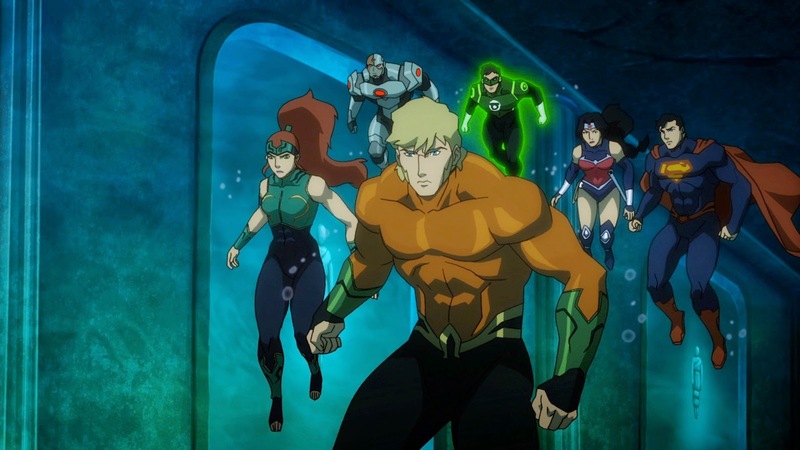 Justice League: Throne of Atlantis continues DC's The New 52 universe comics being adapted as animations. The focus as the name implies is Atlantis and thus the hero Aquaman. With The New 52, DC Comics reintroduces all the heroes to the new generation of readers. Aquaman, noticeably absent from the last Justice League film replaced with Shazam, gets the origin treatment, while the Justice League is solidified. When your preference of company includes lobsters instead of humans, you know that something is not quite right. Arthur, played well by Matt Lanter suffers from weird dreams and displays super strength. We slowly learn of his origins, though it is quite transparent from the beginning even if you are not familiar with the character. 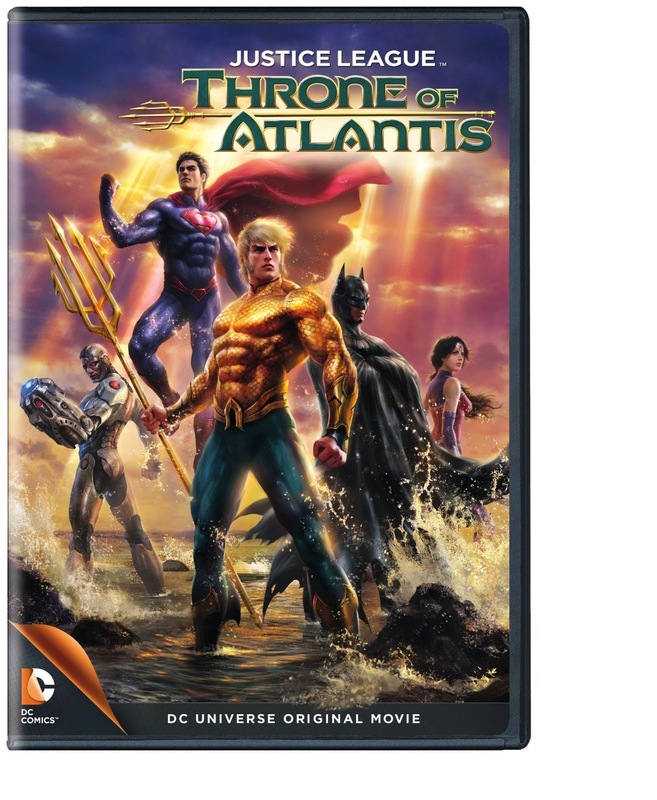 His family struggles of the underwater kind leads to a conflict between Atlanteans and the surface world orchestrated by two of Aquaman's key villains, Orm (half brother, aka Ocean Master) and Black Manta. 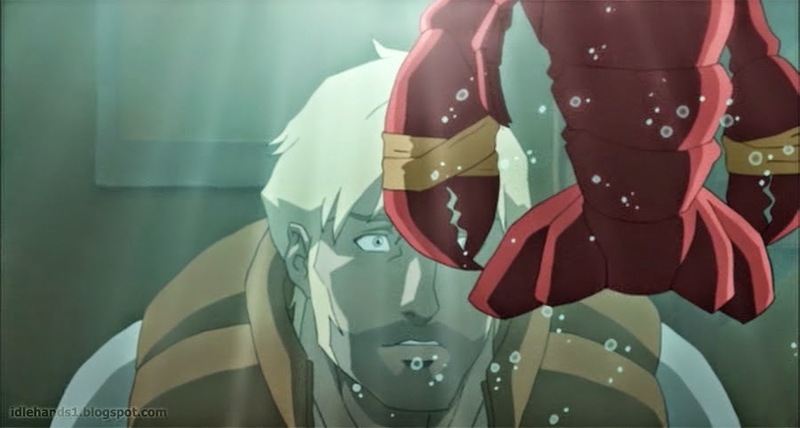 What the animation does fairly well is the story telling of Aquaman's origin. Among the original Justice League members, he would often be considered as an afterthought, so it is nice to see him get the spotlight here. 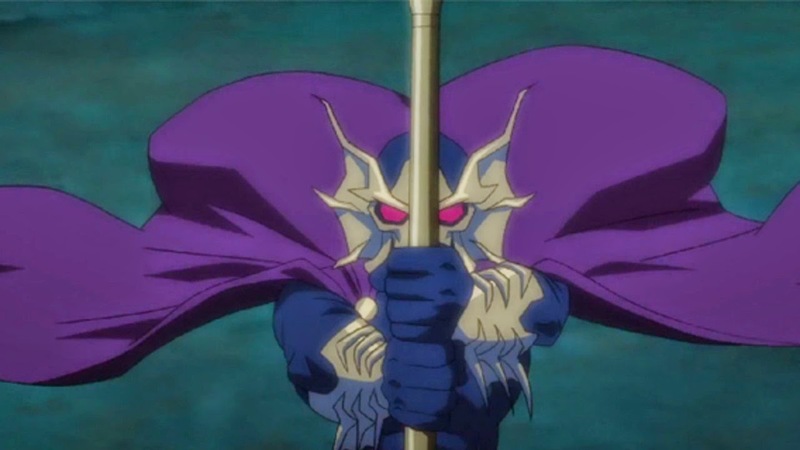 However, Orm and Black Manta, to die hard DC fans, will always be considered as second tier villains. It is a bit hard to swallow them as real threats to the likes of Superman and Green Lantern, let alone the whole Justice League. The filmmakers transitions well back and forth between Arthur and the Justice League until they finally come together. Brushing on the various lives and characters of the Justice League is also a nice touch, such as Cyborg's detachment from humanities for work and Superman and Wonder Woman's relationship with each other in the New 52. If you are picking up the DVD, the extra feature included is a sneak peek at DC's next animation Batman vs. Robin. The Blu Ray includes additional material including the Throne of Atlantis Panel at New York Comic Con, and the Throne of Atlantis soundtrack among other things. The VOD does not include any of these. The movie warrants a rental if you are a big fan of DC to follow along their progression. But as far as being compelling enough to own the DVD or Blu Ray, it still is hard to put down the dollars even for someone that can summon a giant shark to eat his enemies. Be sure to watch the short scene after the credits that includes a cameo from one of Metropolis's villains.